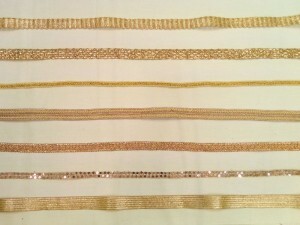 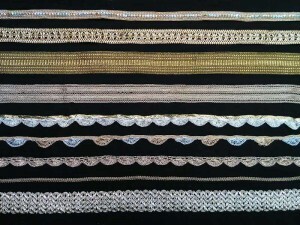 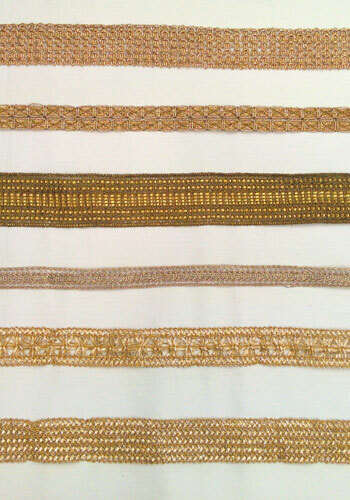 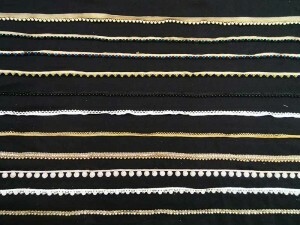 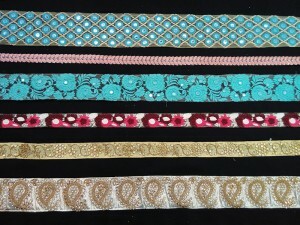 These laces and borders are designed to beautify every plain and simple garment. 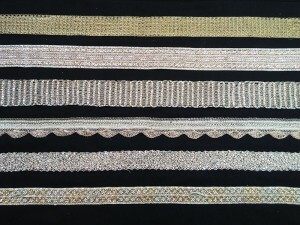 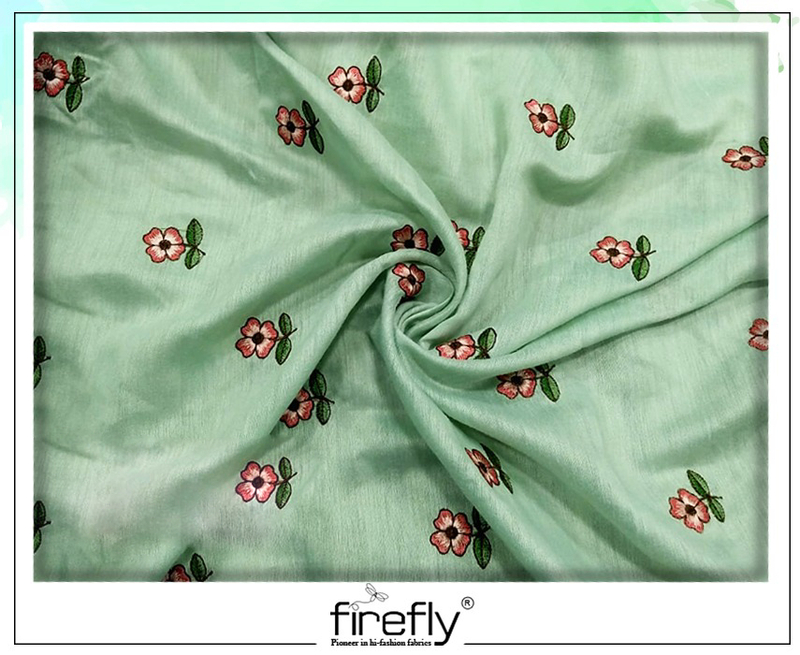 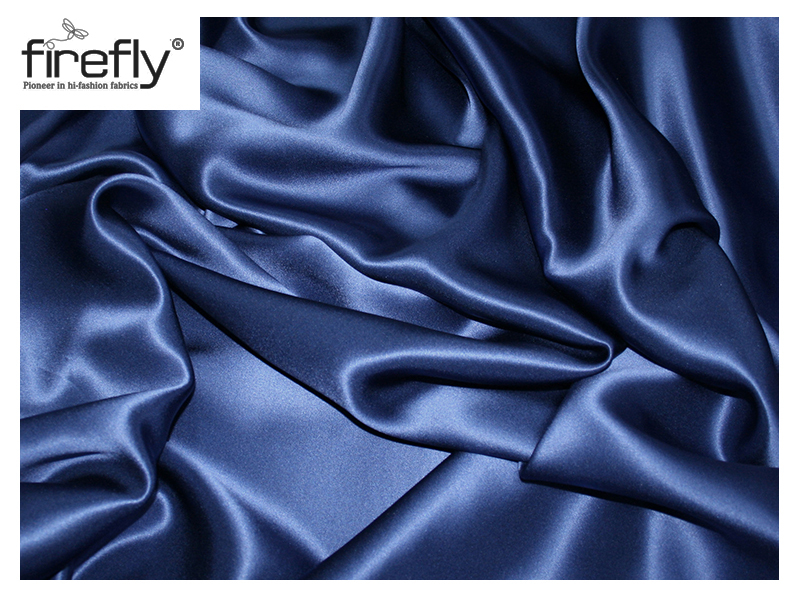 Embellishing your garments with such accessories can make the apparels perfect for every occasion. 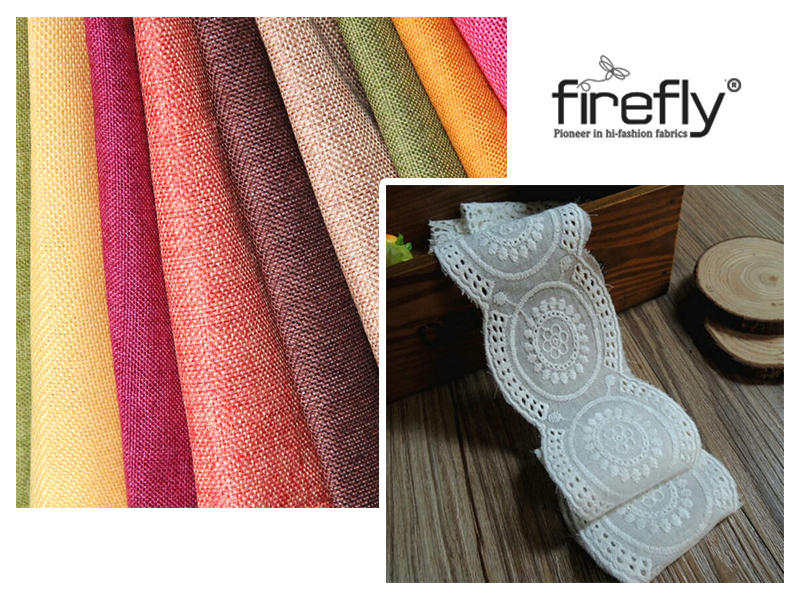 The diversity of lace designs and colours help in matching with different coloured attires.